I mean, in theory, I’d love to win the Boston Marathon. Not that I’m willing to train 8-10 hours per day, you understand. Or eat a marathon runner’s diet. Or live a marathon runner’s lifestyle. Or, come to think of it, make any of the tradeoffs and sacrifices it would take to give myself a fighting chance of winning the Boston Marathon. 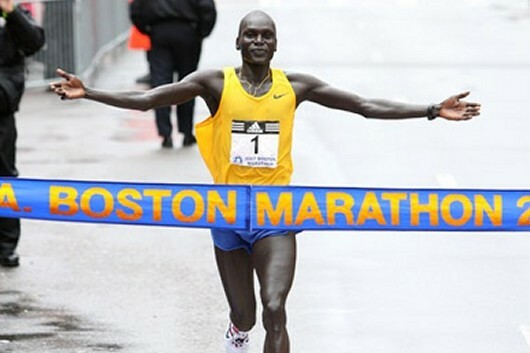 But I’d like to win the Boston Marathon…so in my mind, I’m planning to win the Boston Marathon. No more absurd than this.